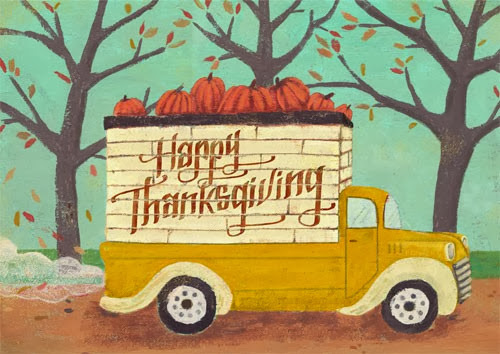 Wishing all who celebrate a very Happy Thanksgiving!! I hope you had a wonderful Thanksgiving! Thank you for stopping by.